Location, Location, Location! Open floorplan leading out to a private patio and fenced backyard. Main floor boasts an oversized living room with gas fireplace, dining area and spacious kitchen with wood cabinetry and breakfast bar. Upstairs has large master bedroom with en-suite bathroom, 2nd bedroom and bath, laundry as well as a loft area perfect for an office or reading nook. 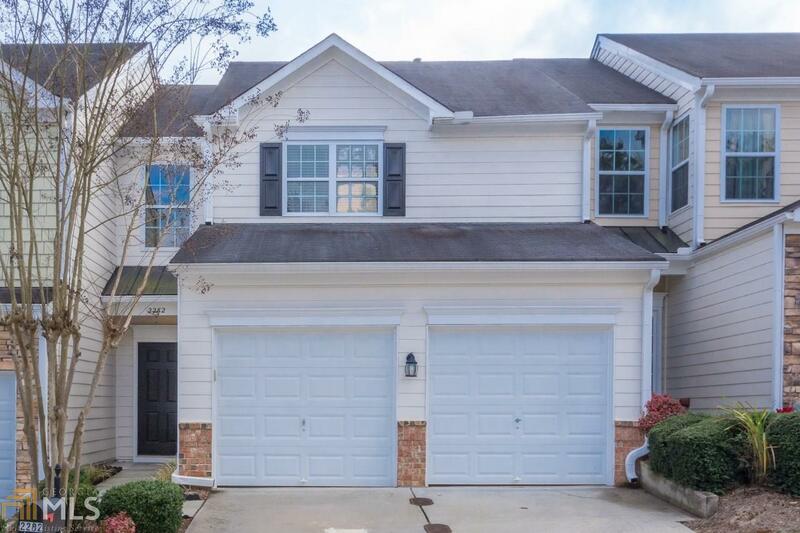 Directions: From Atlanta Take I75n To I575n, Exit Barrett Pkwy, Right On Barrett Creek Blvd, Then Right On Barrett Creek Pkwy, Then Right On Nottley Dr. Home Is Third Townhome On The Left.